DVPR see creating a buzz about companies, products and viral content as a key part of our services and the best thing about digital marketing? Social media marketing can be tracked and reported on in real time! We have vast experience in creating social media campaigns for business, utilising the millions of users on Facebook, Twitter, YouTube, Instagram and Linkedin. We have also created campaigns using internet chat rooms and forums. Our social media PR campaigns have helped one client to win a Barclays Bank £50,000 competition, and generated a record number of video views and votes for another client winning them a global competition. We can help boost your Facebook Page “Likes”, gain maximum coverage for your YouTube films and increase traffic and sales on your web site. We also offer campaign management of paid advertising campaigns on Facebook, Twitter, Instagram and YouTube. Our staff are proud to be members of the Chartered Institute of Public Relations. 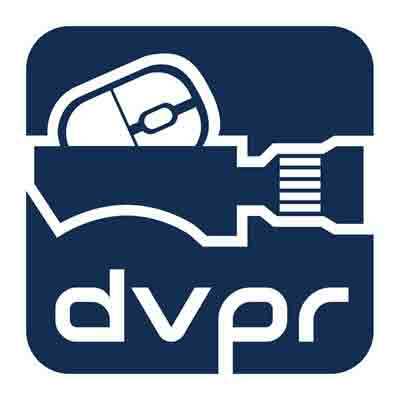 DVPR work using your existing social media audiences through your Facebook and Twitter accounts, but we are equally happy to start from scratch by helping you create social media contact points that represent your brand and vision. We can provide your company with a bespoke social media strategy that will bring long term success. Speak to us today to see how we can add a spark to your next social media campaign.